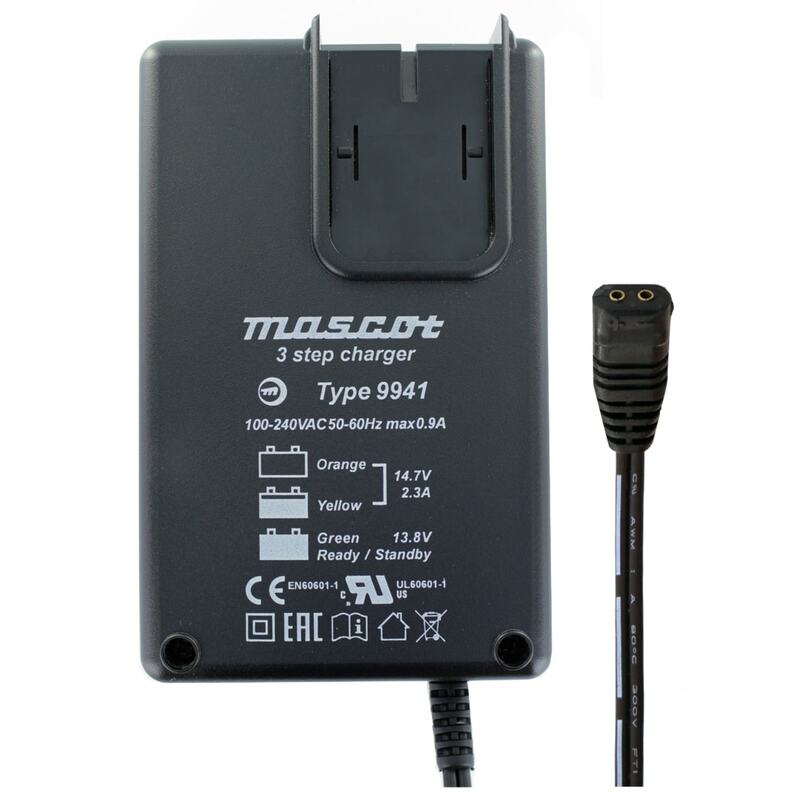 The Mascot 9941 is a 12V 2.3A Lead Acid battery charger which features 3 step charging control with a timer for charge termination. 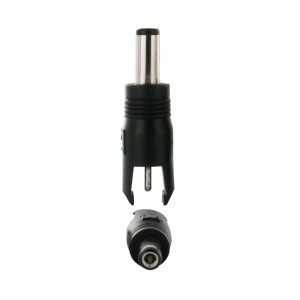 It has protection against reverse polarity and we have several extras for this charger for you to choose from including plug adaptors, lead sets and DC jack(s). 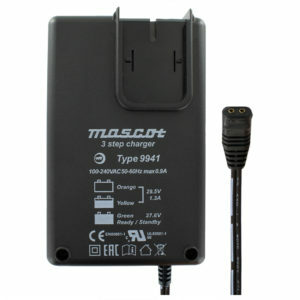 Note: The 9941 range refers to the fact that these chargers are designed to accept interchangeable plug adaptors. 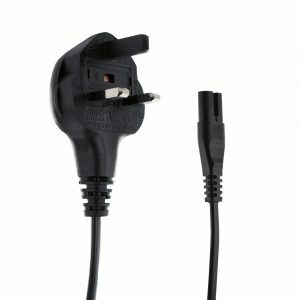 We normally supply this with a UK 3 PIN plug adaptor but we do have plug adaptors available for other regions. 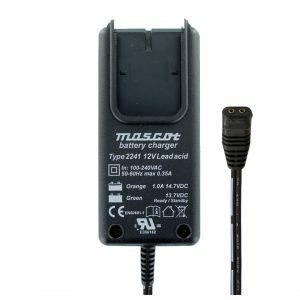 The 9941 range can easily be converted into the 9940 range with the use of the Mascot UK 3A Plug / Lead Set (1.8m with C7 Output). The 9940 range is specifically designed to be a desktop type and cannot be converted to a 9941. 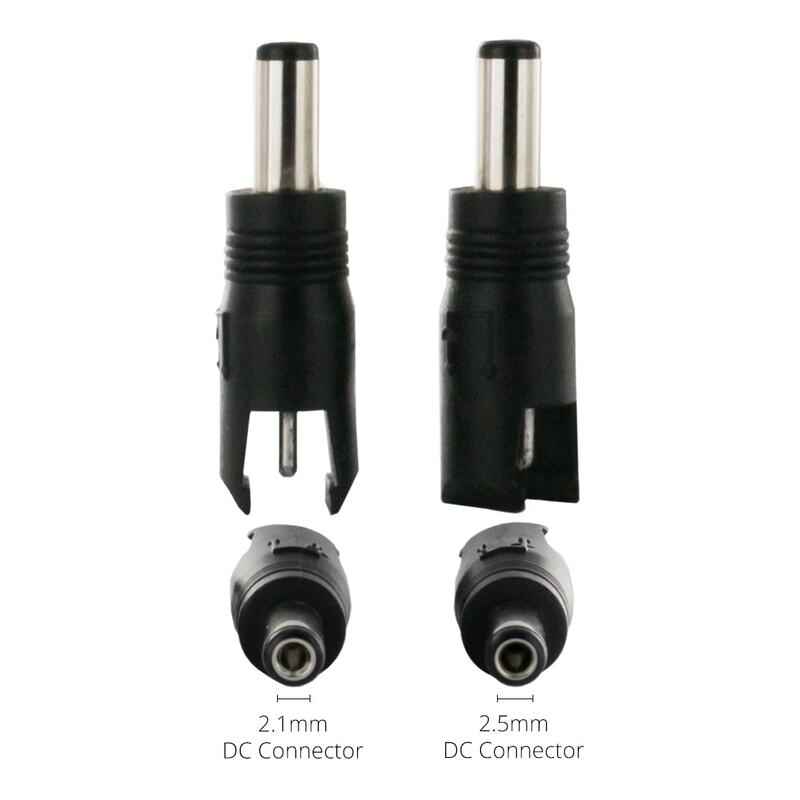 In order to offer the most flexibility we have standardised on the 9941 range. 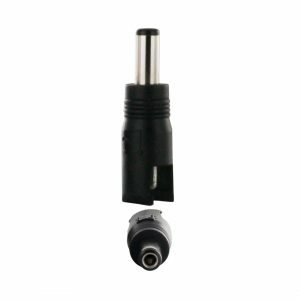 If you specifically want the 9940, these can be obtained if the application and volume warrant it. Please contact us for more details.